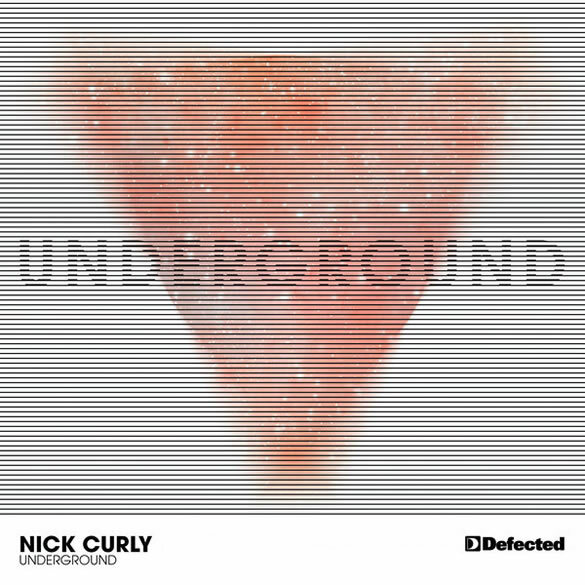 ‘Underground’ is the lead single from Nick Curly’s debut artist album ‘Between The Lines’ (‘Pete Tong’s Album Of The Month’); a deeply personal account that sees Curly shift focus from the more club-ready tracks with which he made his name, to slower, more emotive grooves and musical expressions. In its original form, ‘Underground’ is a deep, techy journey through a smoke-filled basement, pulsing softly with hushed lights and dubby chords. The main refrain bubbles sultrily through the record’s core while the occasional vocal fills the heady spaces between the sparse, clattering beats. 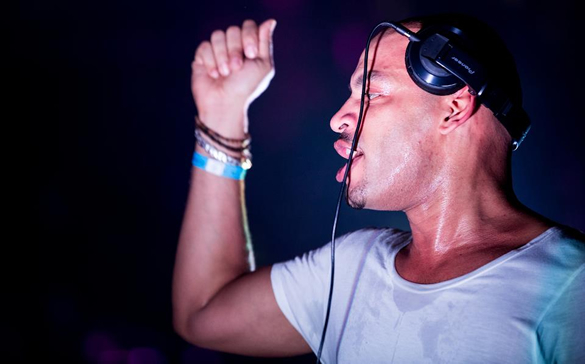 His remix of ‘Underground’ has been hammered at Pacha and across Ibiza all summer long, and for good reason. Developing the chords of the original beautifully and adding a devastatingly infectious organ lead-line, Ferrer builds and builds before unleashing huge, pounding keys for a truly breathless finale. Nick Curly – ‘Underground (Incl. Dennis Ferrer Remix) ‘ is out now on Defected.